Less work. More play. 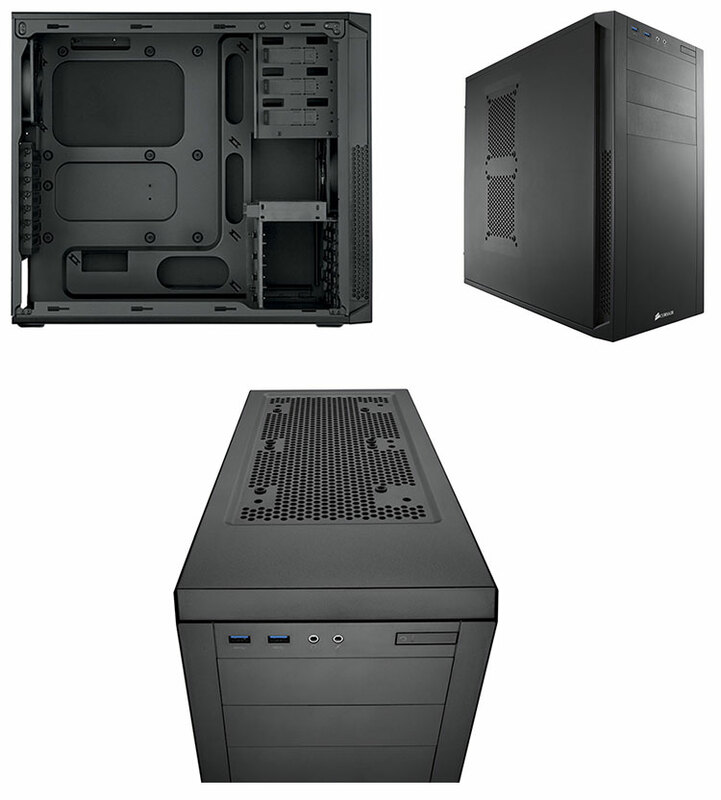 Build with the Carbide Series 200R and the only time you'll need to pick up a screwdriver is to install the motherboard. 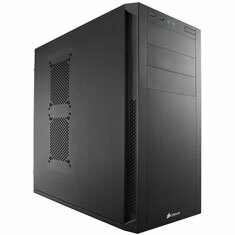 The side panels and expansion slots use thumbscrews, and SSD, hard drive and optical drive installation are all tool-free. Cutouts for cable routing and CPU cooling make builds and upgrades neat and simple. 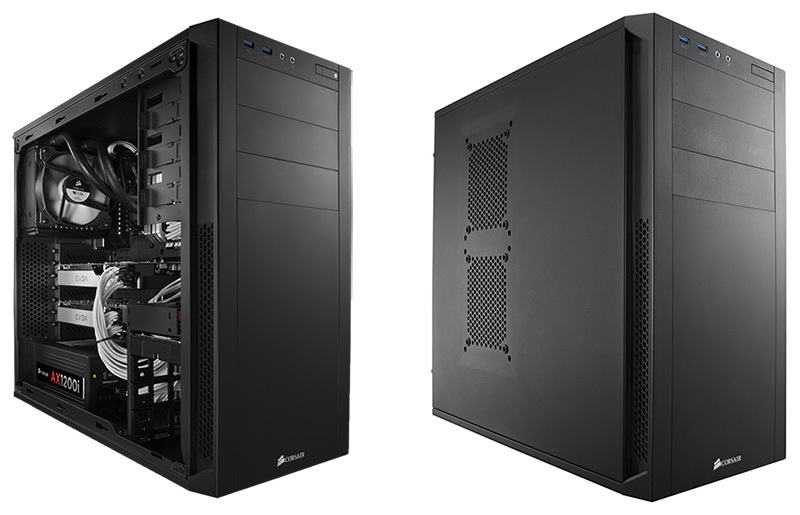 Carbide Series 200R is compact, but it's designed to let you build high-performance systems with massive storage, extra graphics performance, and superior cooling and ventilation. 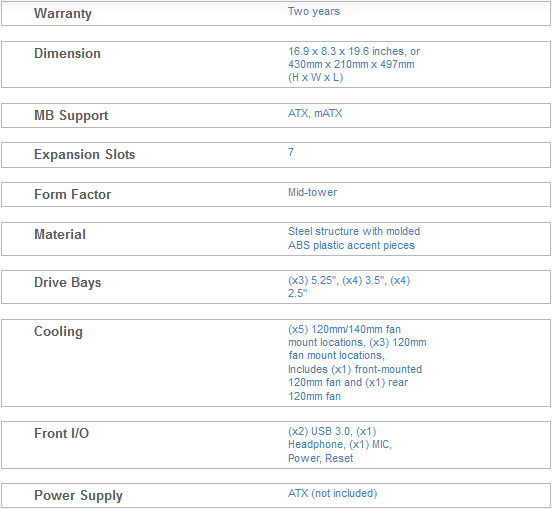 You get seven PCI-E slots, and you can install up to four hard drives and four SSDs at once. Eight fan mounting points let you expand your cooling system to match your high-performance components.